In addition to the clean up at George B. Harrison Park, The Alice Saddy Association will be cleaning Meredith Park as well. 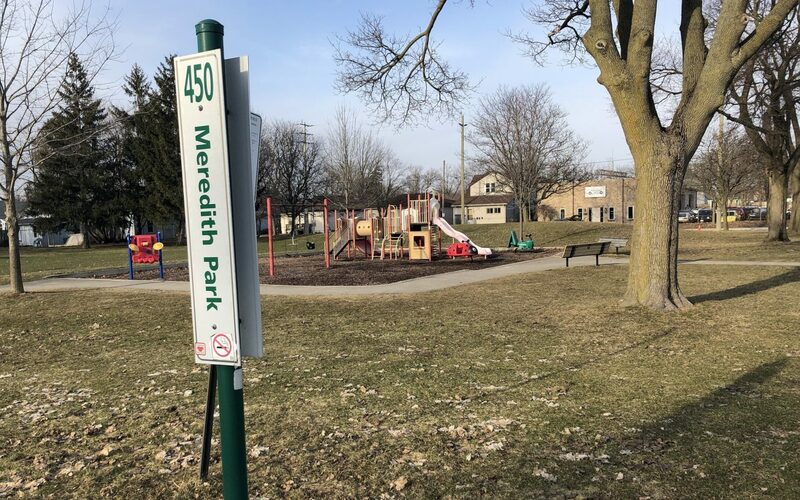 The Alice Saddy Association (located in the office building at 111 Waterloo) adopted Merideth Park last year and invite everyone in the area to help with the spring clean up. 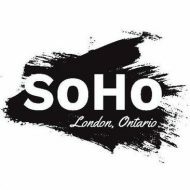 If you are coordinating another clean up in SoHo on April 27, let us know and we’ll do what we can to help get the word out.